The Wytches are back with a new track and UK tour, Getintothis’ Peter Guy looks forward to more hubble, bubble, toil and trouble. 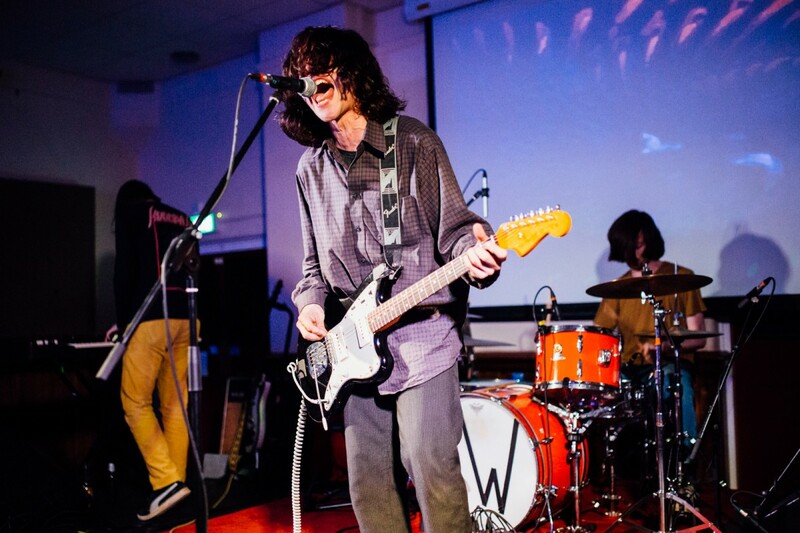 The Wytches are back with a new UK tour this winter. The Brighton-based band, who recently announced details of their second album, All Your Happy Life, out September 30 via Heavenly Recordings, will play Liverpool’s Shipping Forecast on Saturday December 2. The album, recorded by Jim Sclavunos (Nick Cave and The Bad Seeds) draws on a lifetime’s worth of new experiences shoehorned into two whirlwind years since their acclaimed debut album Annabel Dream Reader. Promising the band’s characteristic combination of heavy comedown psychedelia and bilious baroque ‘n roll, it’s a thrilling ride into a nihilistic future. According to the band, influences include Tolstoy’s stories of dysfunctional relationships, the warm Hammond-and-acoustic tones of Elliot Smith, underground metal and “observing small town English life with new eyes”. 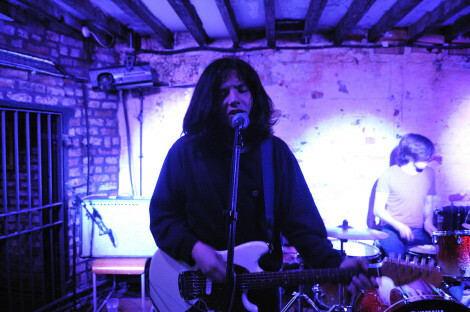 The Wytches have become a popular live force on Merseyside with acclaimed sets at the Kazimier, Skeleton Coast and the now legendary Heavenly Recordings all-dayer. Tickets are £10 and go on sale on Friday October 13, act now to avoid future missing this future classic.